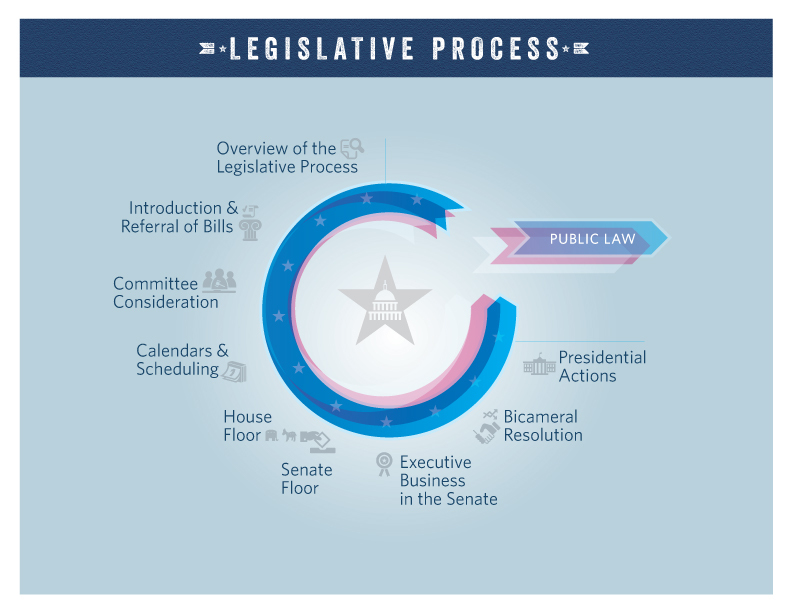 Once both chambers of Congress have each agreed to the bill, it is enrolled – that is, prepared in its final official form and then presented to the President. 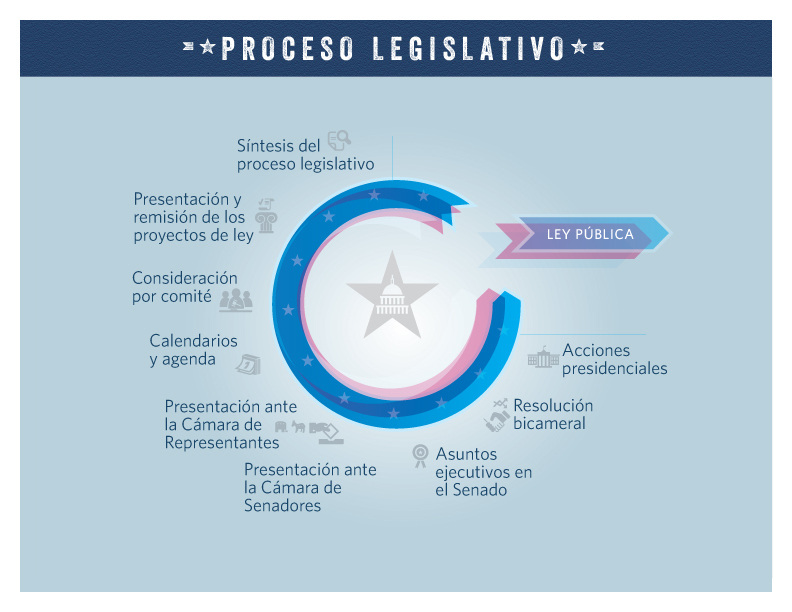 Beginning at midnight on the closing of the day of presentment, the President has ten days, excluding Sundays, to sign or veto the bill. If the bill is signed in that ten-day period, it becomes law. If the president declines to either sign or veto it – that is, he does not act on it in any way – then it becomes law without his signature (except when Congress has adjourned under certain circumstances). If the President vetoes the bill, it is returned to the congressional chamber in which it originated; that chamber may attempt to override the president’s veto, though a successful override vote requires the support of two-thirds of those voting. If the vote is successful, the other chamber then decides whether or not to attempt its own override vote; here, as well, a successful override vote requires two-thirds of voting members to agree. Only if both chambers vote to override does the bill becomes law notwithstanding the President’s veto. A successful override of a presidential veto is rare. Bills that are ultimately enacted are delivered to the Office of the Federal Register at the National Archives, assigned a public law number, and included in the next edition of the United State Statutes at Large.